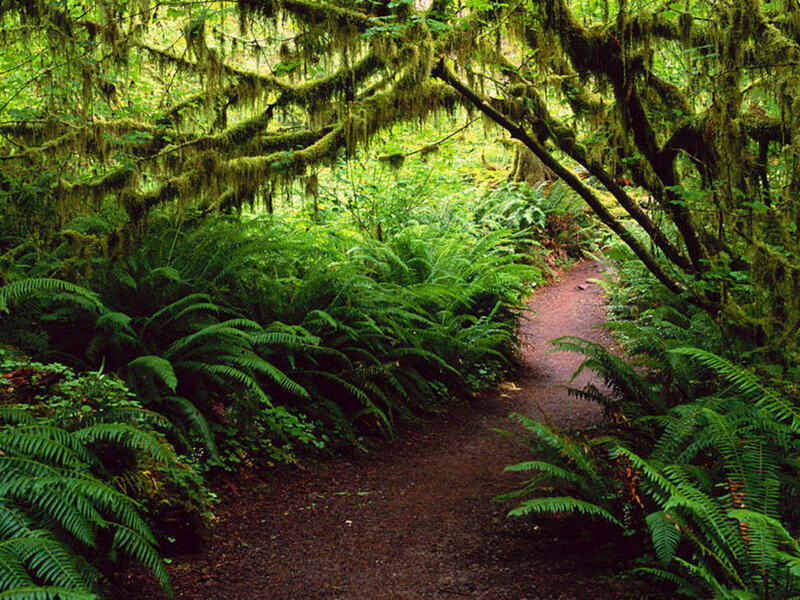 Olympic National Park's stunning landscapes and breathtaking views emcompas snowcapped peaks, temparate rain forest and coastal areas along the Pacific ocean. 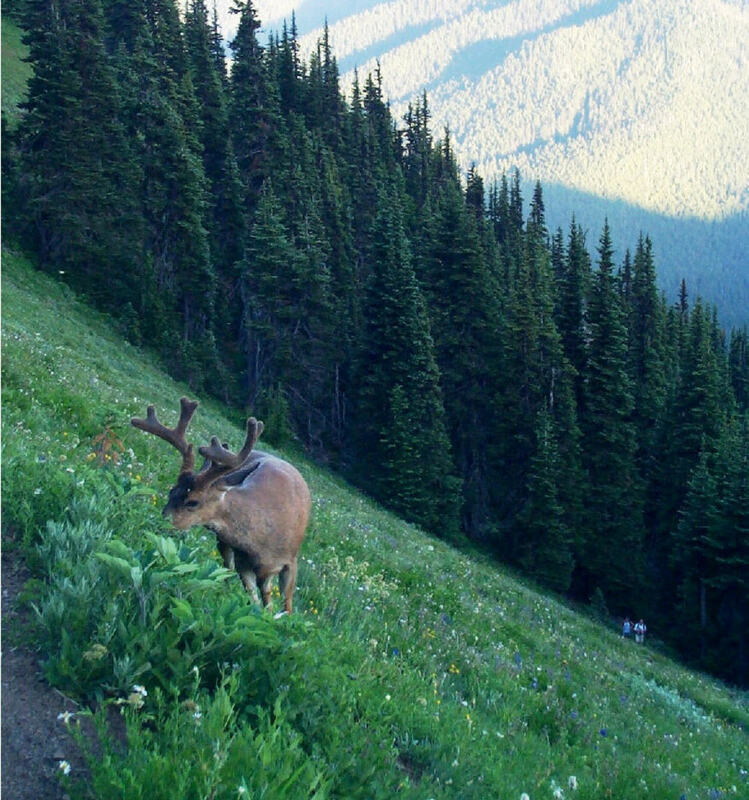 Olympic National Park is only a short distance from Seattle, Washington and is located in the extreme northwest corner of Washington State. 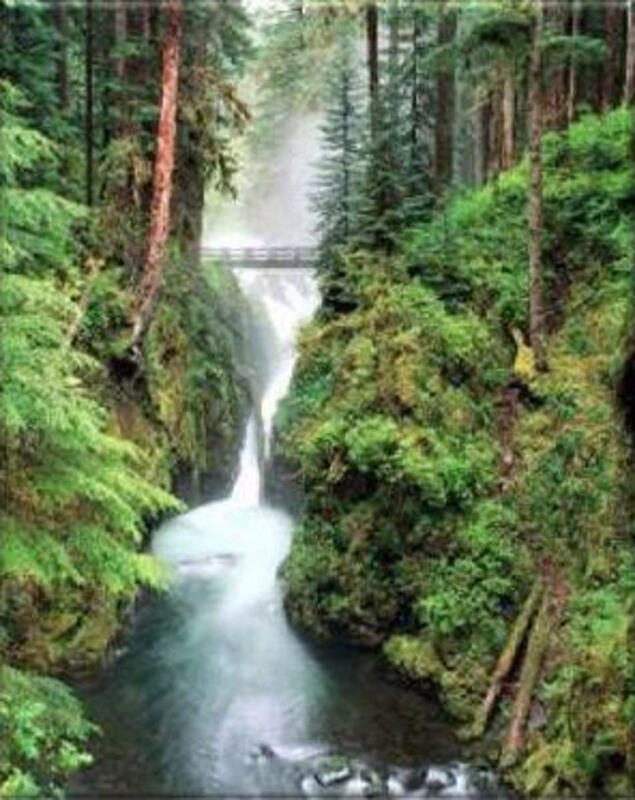 Enjoy these awesome visuals and Olympic National Park Pictures that include scenaries from the Rain Forest, Lake Crescent, Hoh River and the Elwha Valley. 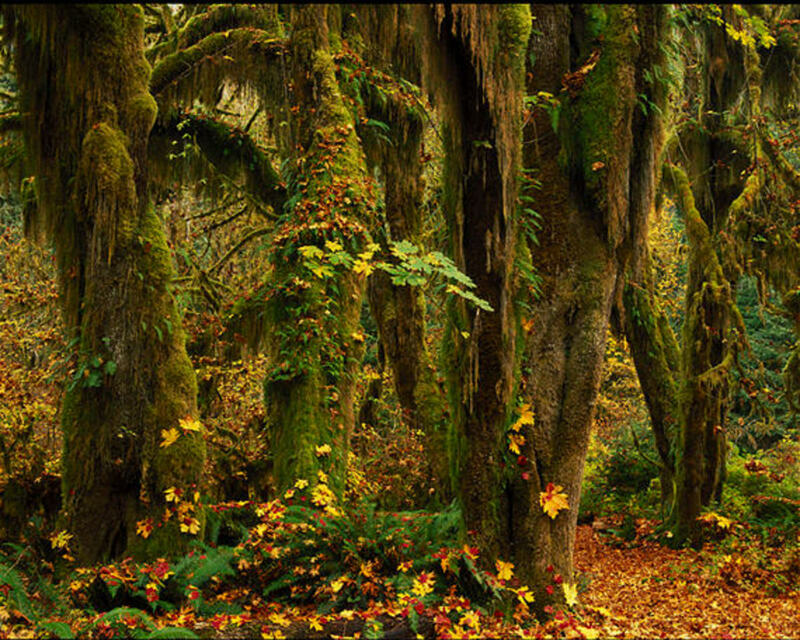 The Hoh Rainforest is the Olympic National Park´s densely forested entrance in thousands of brilliant shades of green. 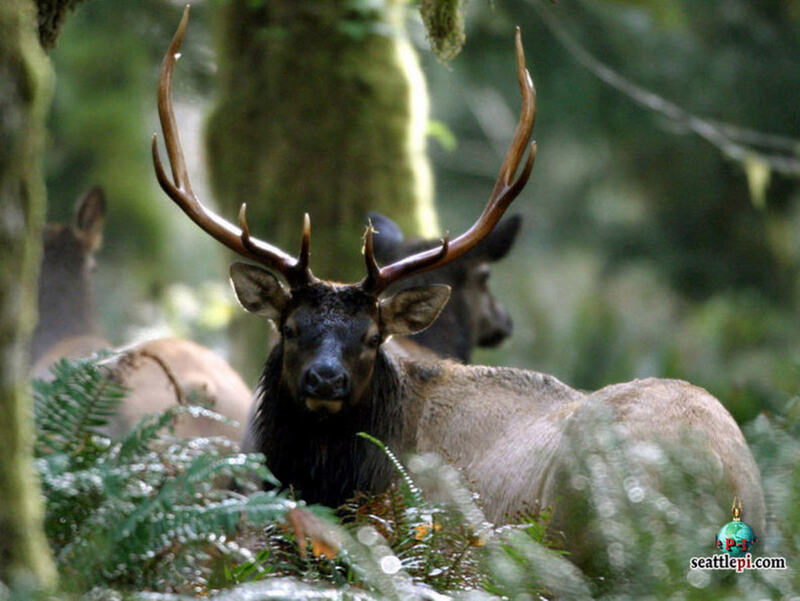 Just 30 minutes from Forks the Hoh Rainforest is the quiet star of the rainforest valleys. 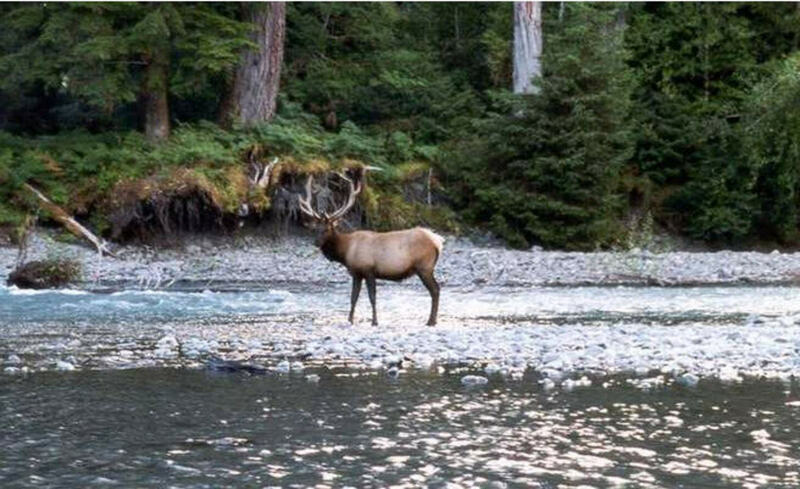 The Hoh River travels from the glaciers of Mount Olympus to the Pacific Ocean and is a must see for nature-lovers who want more than a drive through the rainforest. 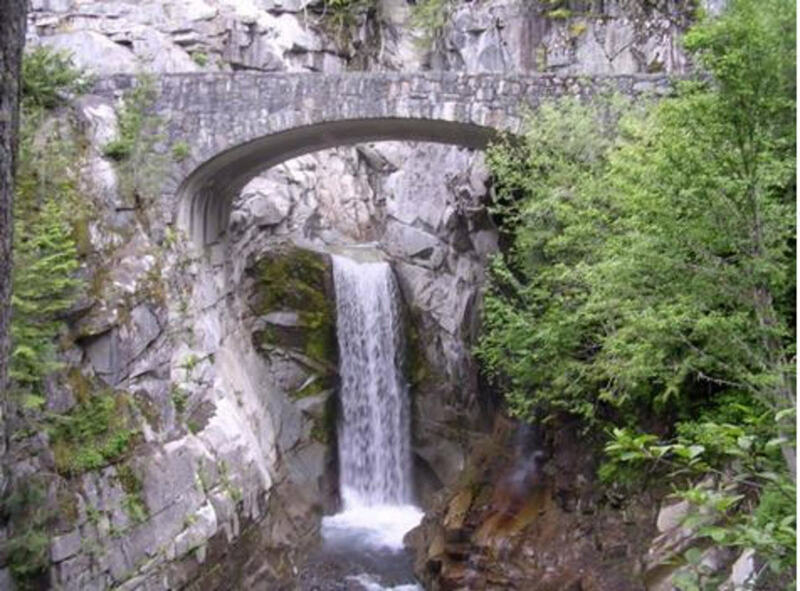 Mount Olympus and its many glaciers are just awesome as you can clearly see from these Olympic National Park Pictures. 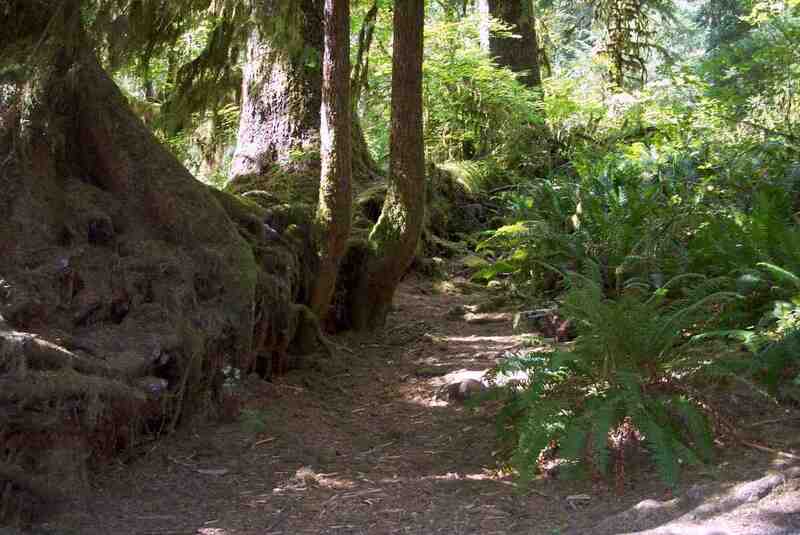 Activities in the Hoh valley include rafting, kayaking, biking and hiking. 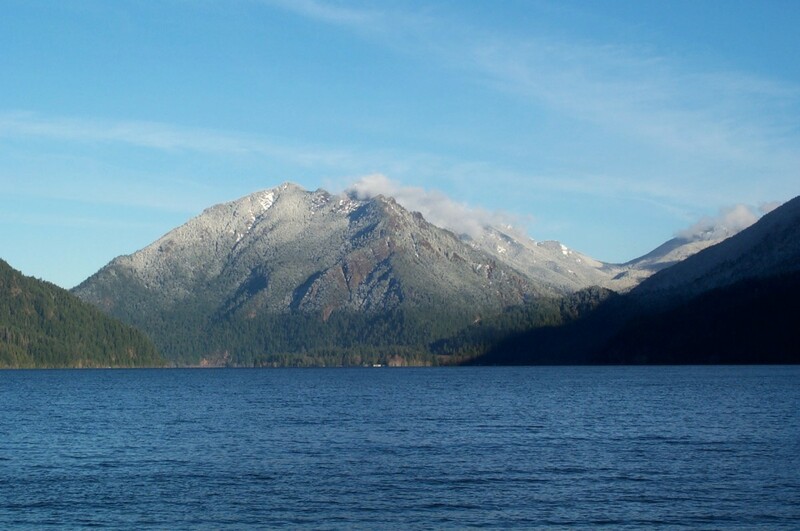 Unlike Mount Rainier and other volcanic peaks in the Cascade Mountains, the Olympic peaks are not volcanoes. 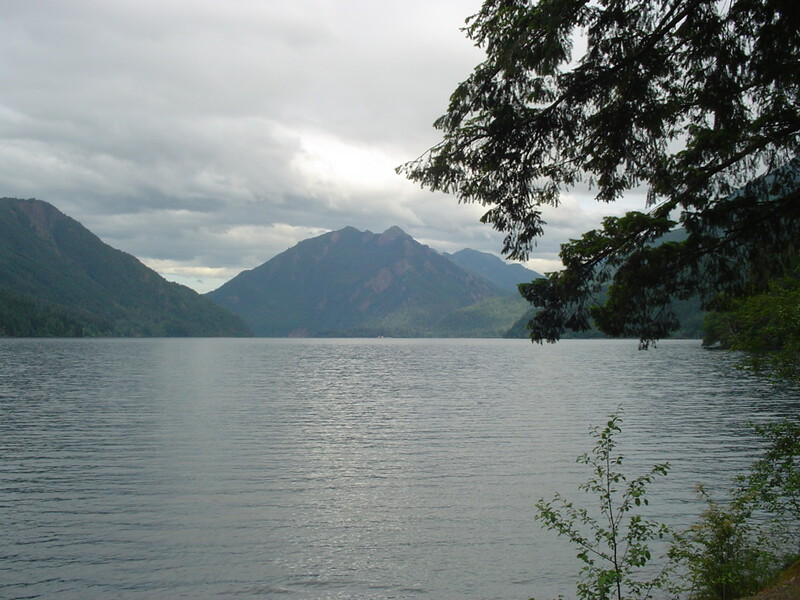 Lake Crescent is a popular recreational area in the Olympic National Park and is one of the deepest lakes in the state of Washington. 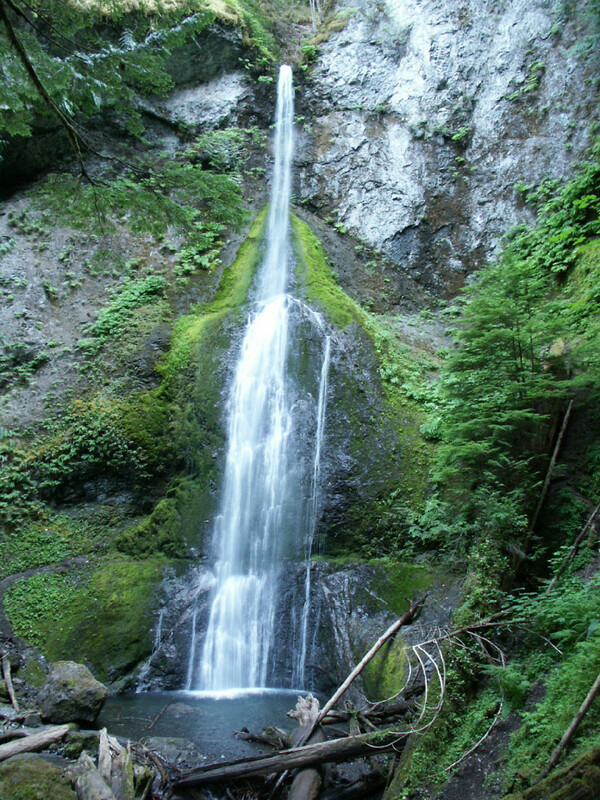 Lake Crescent has a number of trails ranging from easy to very challenging, including the Spruce Railroad Trail, Pyramid Peak trail, Barnes Creek trail that leads to Marymere Falls. 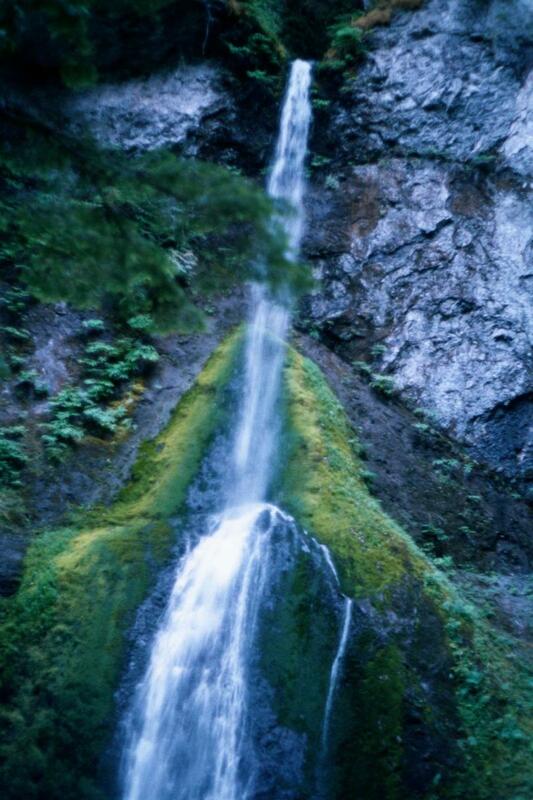 Lake Crescent is known for its brilliant blue waters and amazing clarity, which are caused by a lack of nitrogen in the water, inhibiting the growth of algae. As a lake that some once swore was bottomless, it provides some of the best rainbow trout fishing around. 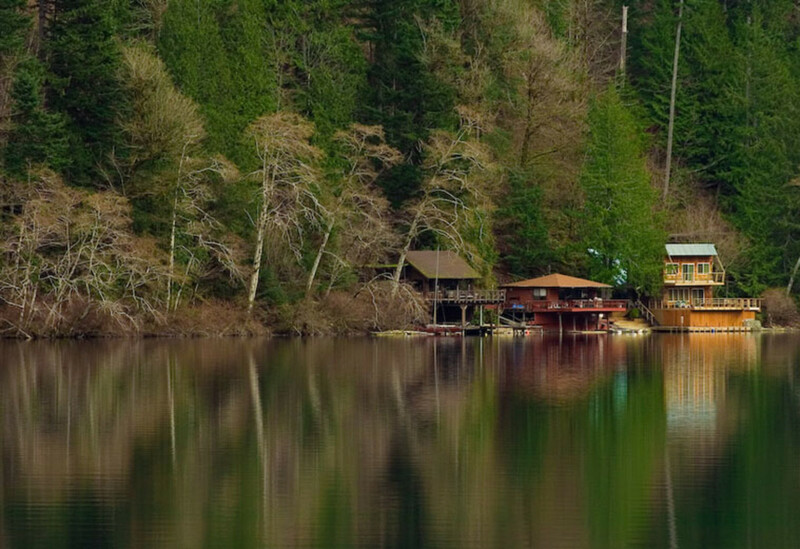 The lake is a must see, as is the historic Lake Crescent Lodge, built in 1916 as "Singers Tavern" in Olympic National Park. The surrounding area is also prime bird watching territory. 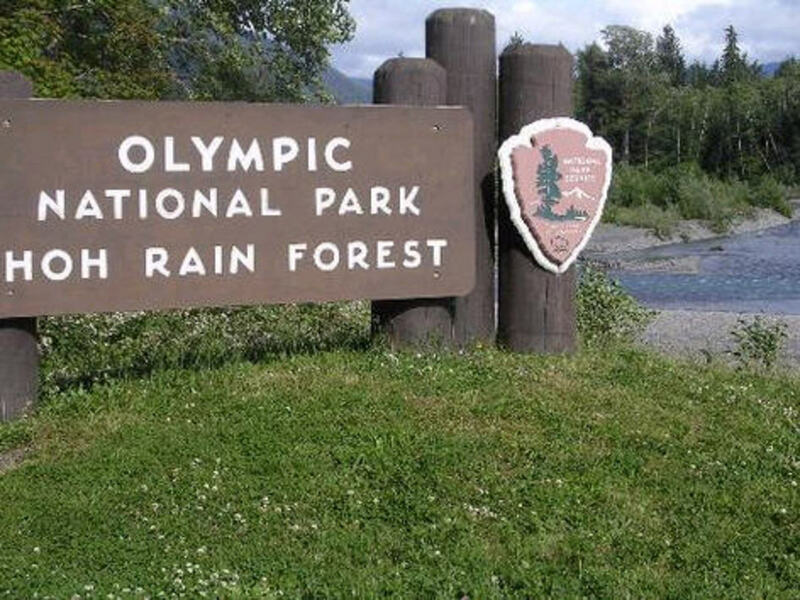 Tribute to the Olympic National Park and the best Information source for its visitors. Best of national parks in the US. 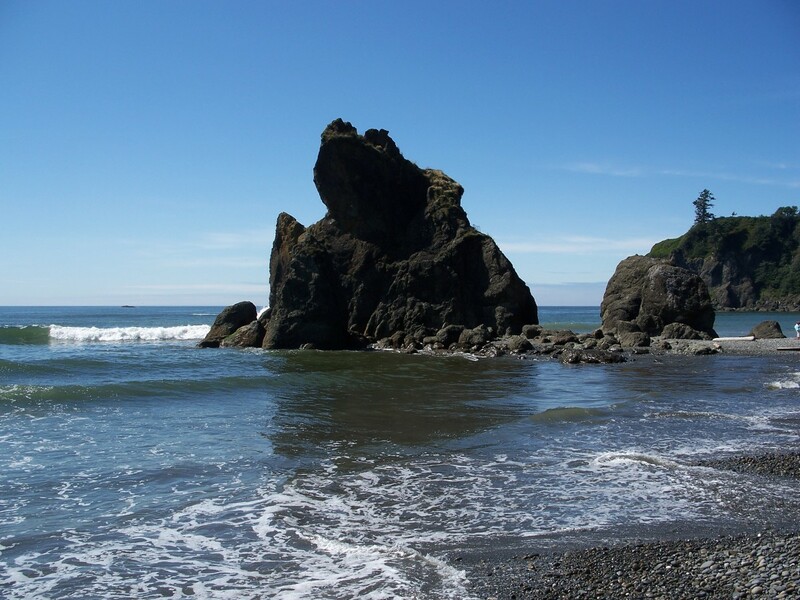 Have you been to Olympic National Park? 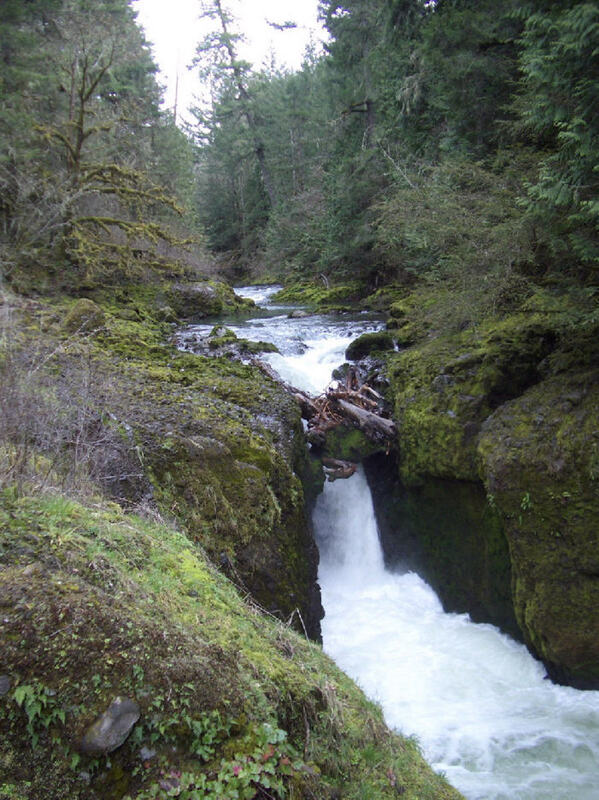 You have written another wonderful hub about one of our great national parks...Olympic. 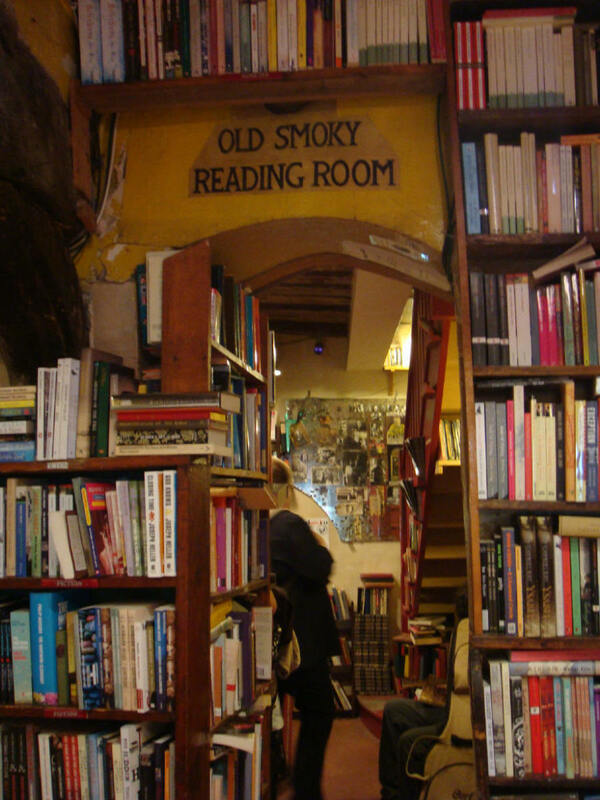 I hope I get to spend more time there someday. 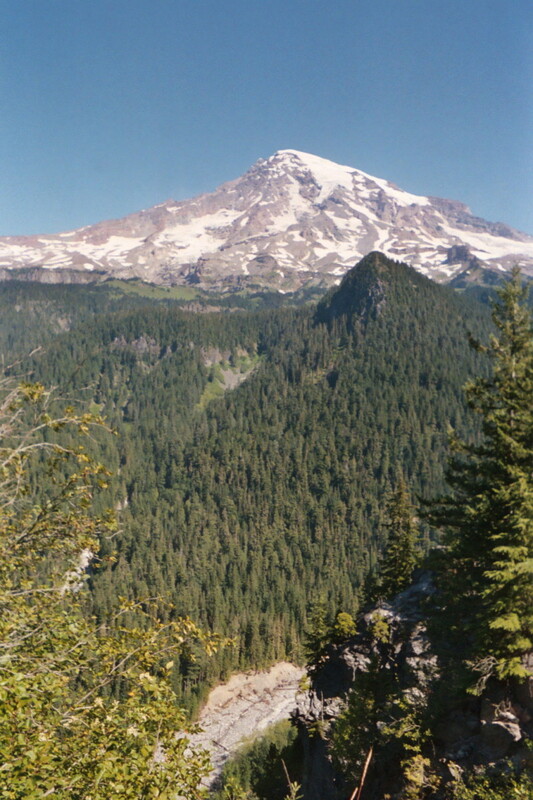 Added a link from this to my latest one about the 3 national parks in Washington. Up, useful, beautiful and interesting votes! 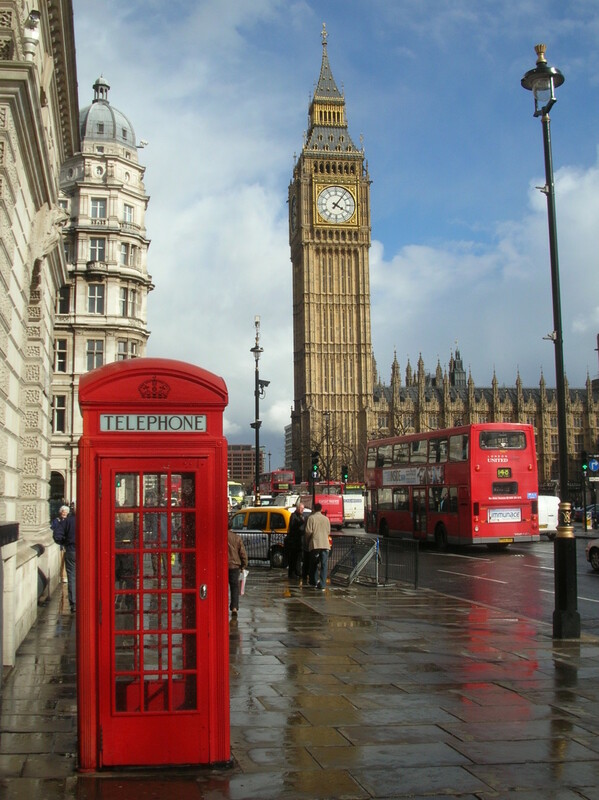 Been there and loved it - great pictures of this wonderful region.